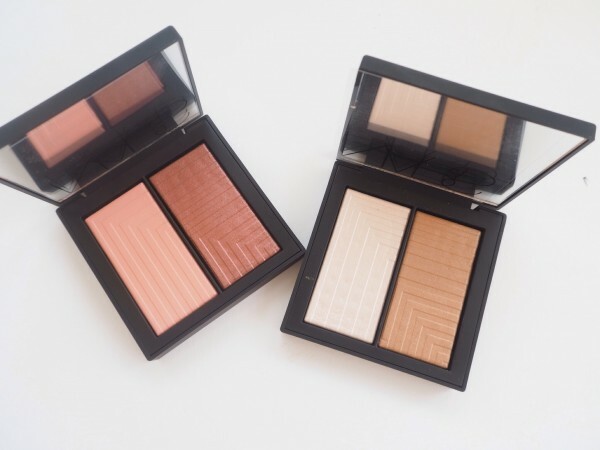 I know that a lot has already been written on the forthcoming NARS Dual Intensity Blush so I’m late to the party, but I love the make up artist thinking behind these duos, so I’ve given them a proper test run. 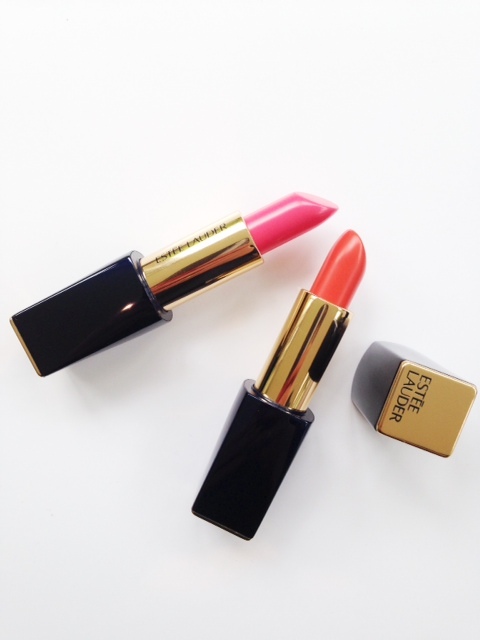 Francois Nars has created these on the premise that make up artists never just use one blush. And, it’s true. They seem to be able to see colour at nuance level that the rest of us (or, okay, me) just can’t and create effects on cheeks by building the right colour on the right day on the right model that’s different from any other shades. So, the thought behind a dual blush, and one that can be used wet or dry, is that you have four variants to play with and create your own bespoke cheek shades. I think this might be easier said than done! 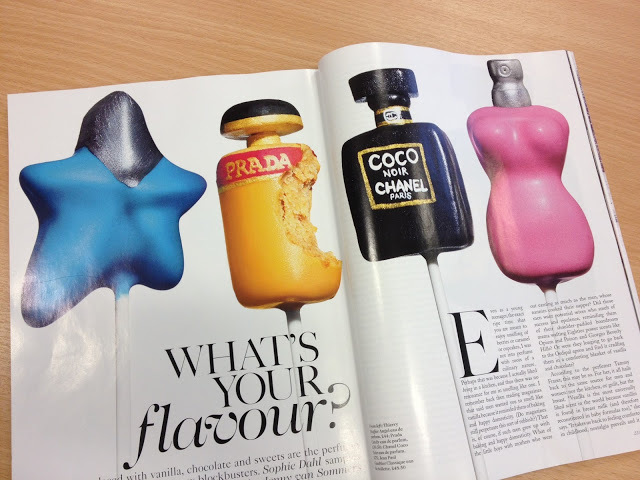 Nonetheless, if cheeks are your thing, I’d say these are pretty well unmissable. 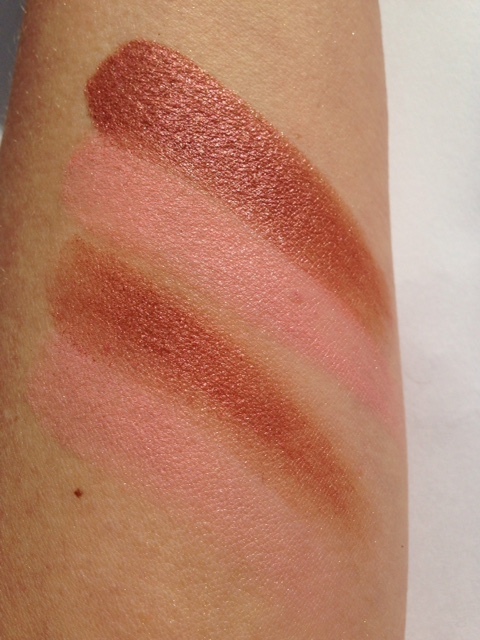 The first NARS Dual Intensity Blush I have above is Fervor which you might use as a rose gold effect bronzer. 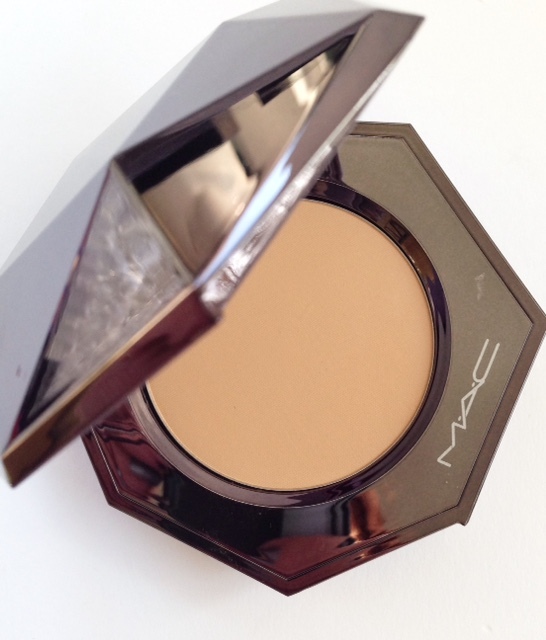 The lighter shade does that pop thing on cheeks – instant outdoorsy fresh. The darker shade – personally, I struggled with this. The truth is, that’s a shade I’d be much happier with on my eyes! 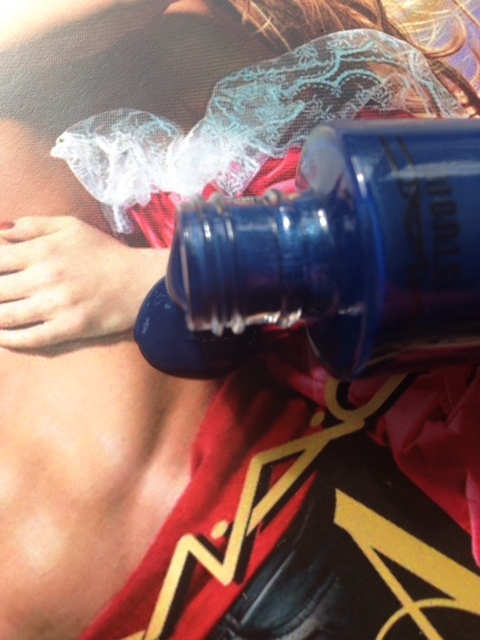 Fervor is a truly dynamic colour option – the top two swatches are wet, the bottom two, dry. Of the six NARS Dual Intensity Blush options, I think that Craving, above, will sell out in a nano-second. 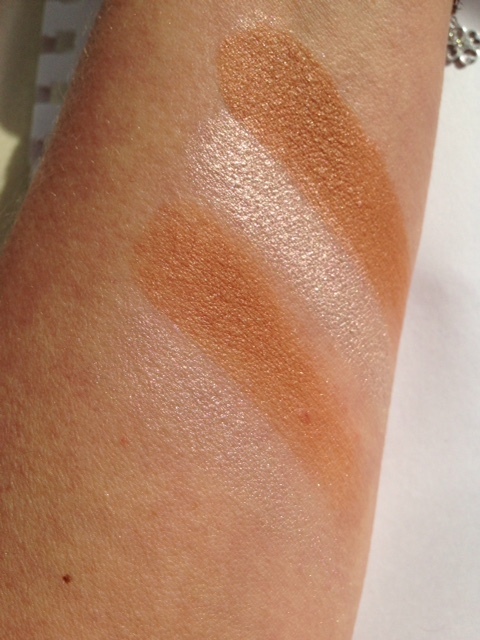 We’re contour crazy right now, so you can get a non-scary contour effect with this. The lighter shade is an opalescent light pink, and the bronze is a warm, light to mid colour. As you can see, using wet amplifies the intensity, but it’s a much harder blend. You’ll need to have the right brush for this and move quickly before it dries completely. Neither of these shades would be my natural choice – there’s a gorgeous colour pop duo, Panic, that’s fuschia and golden orange which would be a better summer fit, but Craving is exactly perfect for creating polished, gleaming, contoured skin. Blend til you think you blend no more! 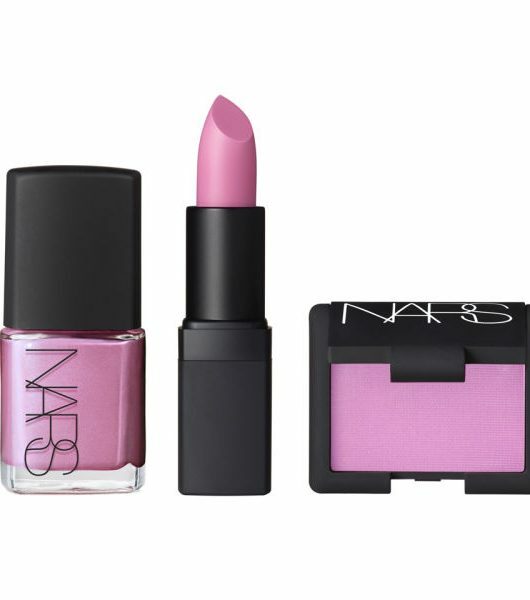 The NARS Dual Intensity Blush kicks off on a Liberty exclusive from 1st April and then everywhere else from May for £30. Oh god, I need Craving! !